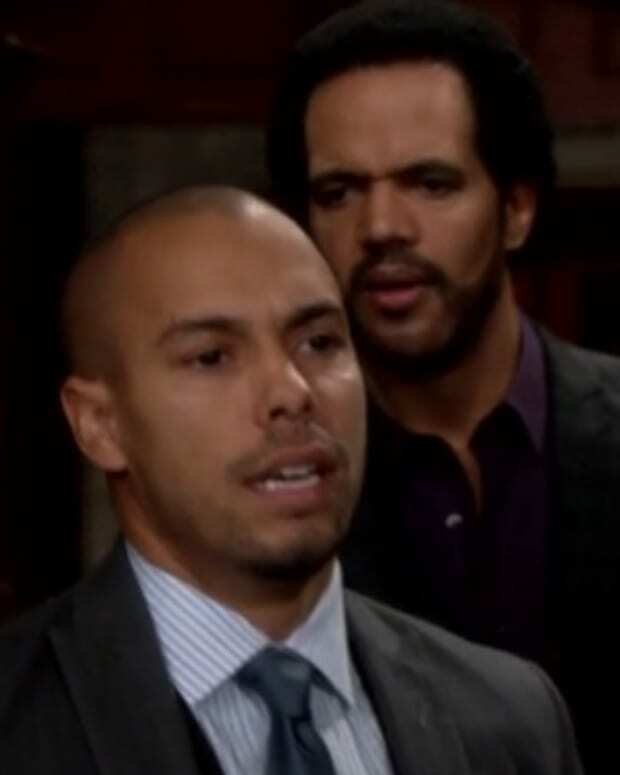 Devon (Bryton James) and Hilary (Mishael Morgan) have been sneaking around on Neil (Kristoff St. John) for months as he struggled with blindness. I’m sure Neil dreamed of regaining his sight, but I’m also positive he never expected to get such an eye full when he did. Neil opened the door to Devon’s suite and discovered his son in bed with his wife on Friday&apos;s episode. 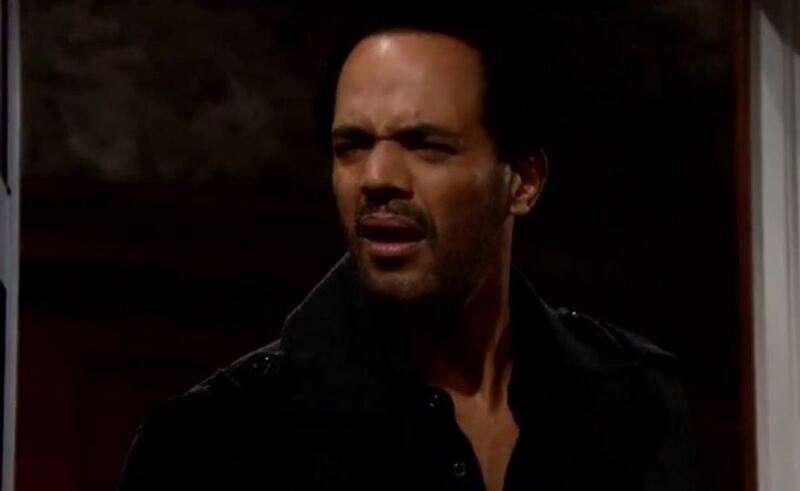 Take your best Caption This shot at these scenes from The Young and the Restless. The Young and the Restless Promo: Why is Hilary Kissing Devon While Married to Neil?